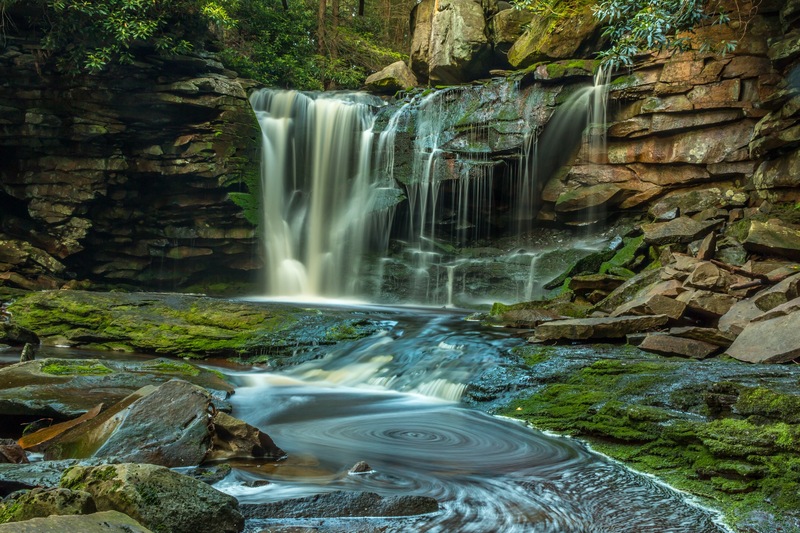 I have been wanting to come to this region for several years now and see the crown jewel Blackwater Falls. I’ve always considered it a tad to far, certainly for a day trip. After my first initial visit to Blackwater Falls, along with 100-200 others, I decided to stay right in the park at the very nice Blackwater Falls Lodge. This place was quite a nice surprise for me. 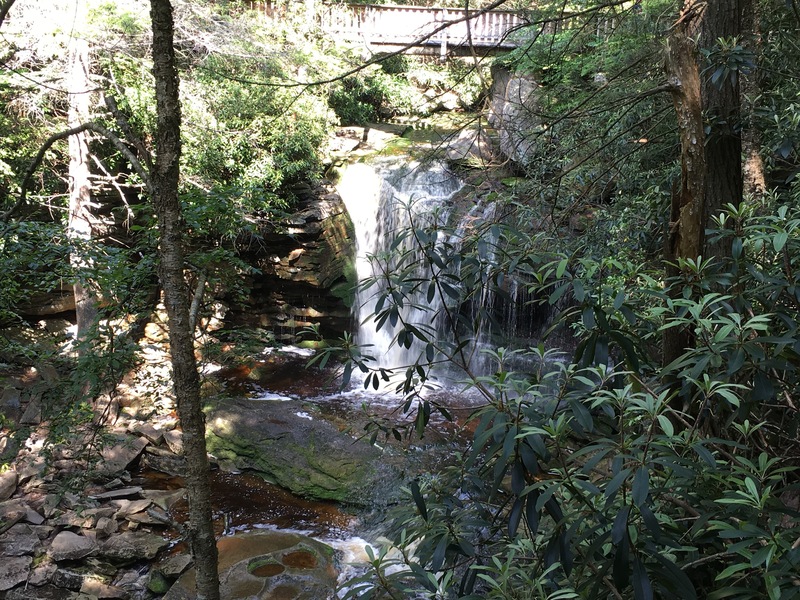 Along with being a nice place to stay, with a nice restaurant, gift shop, conference center, right along the Blackwater Canyon, it has another waterfall trail to some waterfalls along Shays Run that begins right in the parking lot…I love this place! 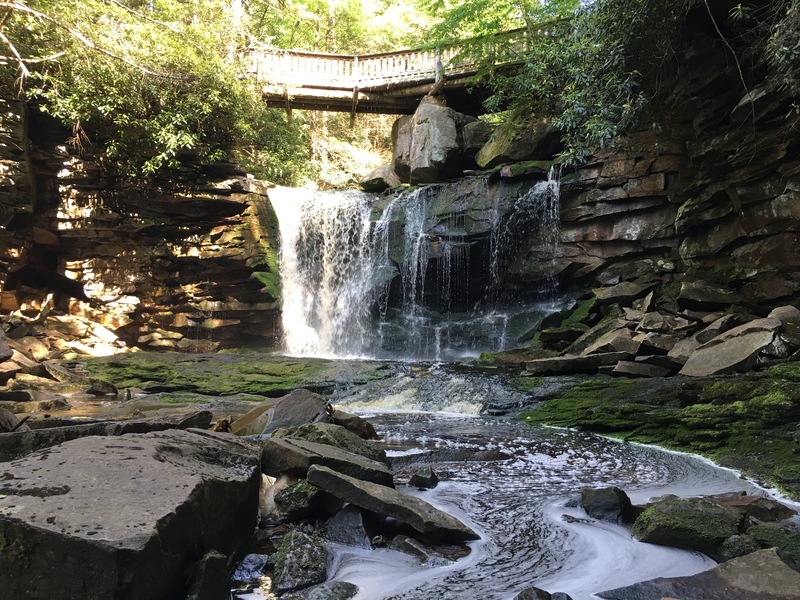 Shays Run was considerable smaller than the Blackwater River, but smaller creek waterfalls allow one to really get up close and personal. 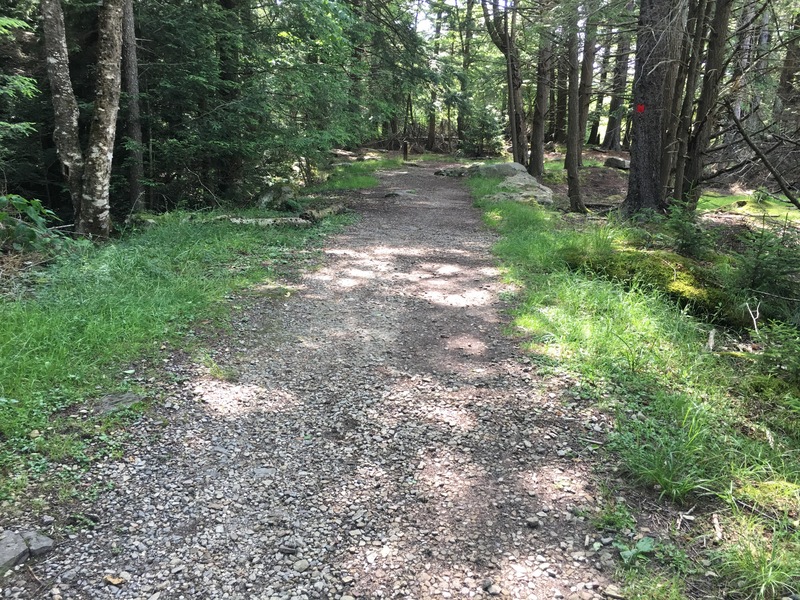 The trail leading from the lodge was quiet easy, leading down to a nice bridge crossing Shays Run with the waterfall just on the down side of the bridge. Once you cross the bridge though, the ease of Shays Run comes to an end. Views from the bridge or even the other side of the creek are nice, however if one wants the the grand view here, the path to the base one must find! Just down from the base, I studied my dilemma. The creek bed was down below me, above a 25 or so foot cliff. I could see another photographer down in there, so I was particularly determined to find a way. The view from the bridge that most visitors were settling for was just not enough for me. 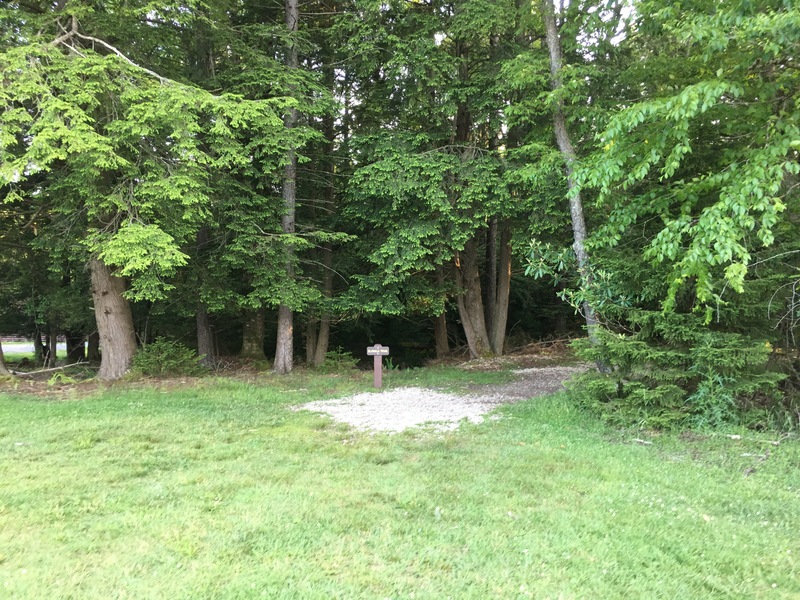 Just a short ways downstream from the falls, I was able to find a place where the cliff side descent came to an end and a “navigable” path to the creek side was. 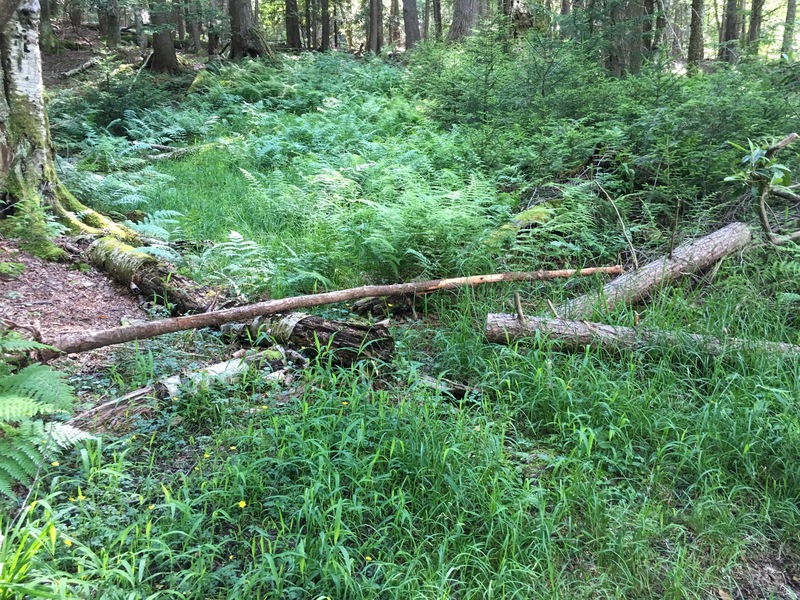 There was a large fallen tree hiding this, but once over, I was able to get down fairly easily and safely. Once down, I simply had to walk and rock hop back upstream a very short ways to a beautiful, small West Virginia waterfall. It was here, that I discovered the best swirl opportunity that I have come across do far in my young 206 waterfalls life. I found it amazing, how quickly the water recedes up here. 2 days prior, a photo from Randall Sanger showed the waterfall on Shays Run being an absolute raging torrent . Today it was nearly normal although the Blackwater River nearby was still quite high. When I first got there , the lighting conditions were terribly harsh, dark at the bottom, very bright on top. This one was so easy to get to from the lodge, I simply went back to the lodge, had dinner, then returned about 8:00 pm. That was the trick. Also, from you notice about 3 photos up, you can see a lot of excess foam in the water created from the waterfall, collecting in the pool along the creekside to my right. This comes from impurities in the water I have read. But, as the foamy top water in the pool works its way downstream, it circulates in the pool. The foam can visibly be seen circulating. So…..when the camera is set with a very slow exposure..a beautiful swirl shows up in the photos. 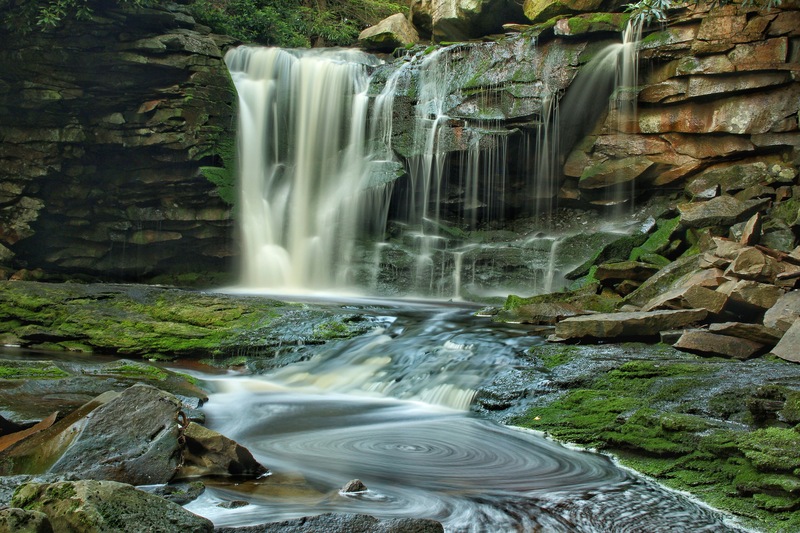 I had always wondered how the West Virginia waterfalls always seem to have these dreamy, magical swirls in them. I have a answer, at least for this one, the foam. Here is a direct comparison from a a quick snap cell phone shot, to a slow exposure shot. 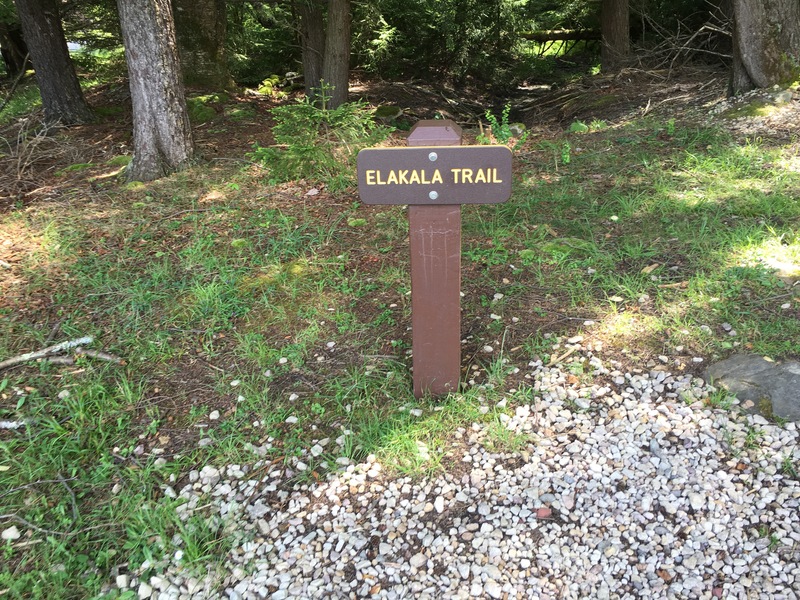 Also, here is a short video of Elakala Falls, showing the foamy water circulating. This one is also known as Waterfall #1 on Shays Run, as there are 3 more sizeable waterfalls downstream as Shays Run works its way down the Blackwater Canyon to its confluence with the Blackwater River. I did not visit the other 3, but I have read that each one is increasingly more difficult to navigate. The last two are not recommended for casual hikers. 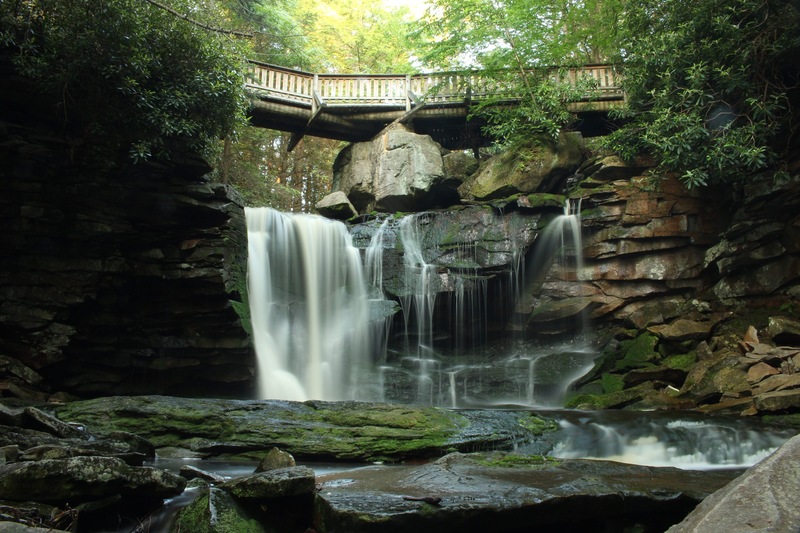 I have to keep in mind that I was here for Blackwater Falls and the next morning was slated for Douglas Falls along the North Fork Blackwater River. 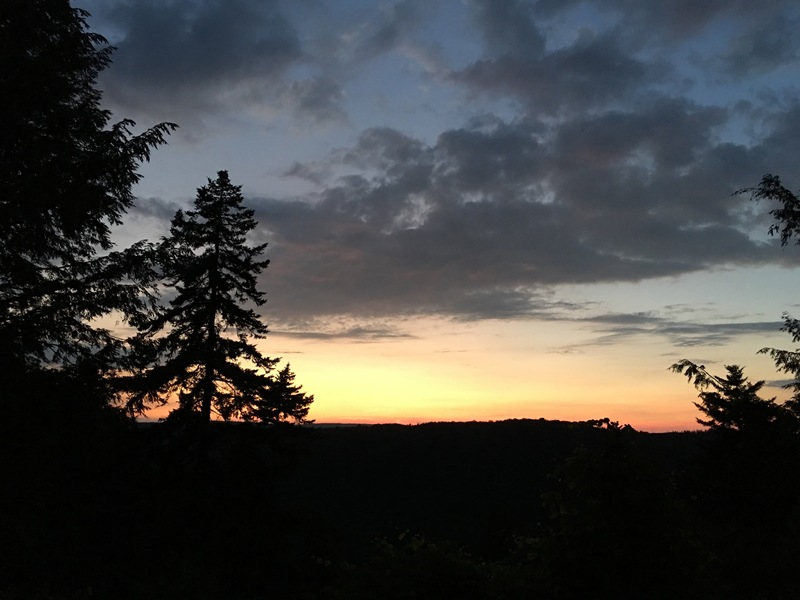 I soon retired to the lodge to catch the last few seconds of a beautiful sunset over the Blackwater Canyon. Your pics are the best I have seen on the internet. I won’t show my I phone videos anymore with the caliber of the ones you have posted available.